This is my first ever mod and I'm pretty excited, yet nervous to release it. This mod is still a heavy W.I.P atm, but I felt like I should upload it as is to get feedback about what I currently have before moving forward with the mod. This mod was made with Mcreator and I could not have done it without it. 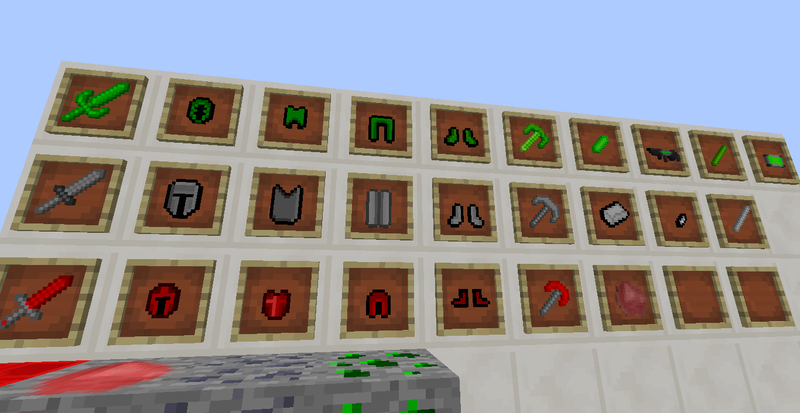 -20 New Ores and Minerals that will each have an accompanying armor and tool set. -10 New Biomes that will hopefully be unique and stand out from other mods. 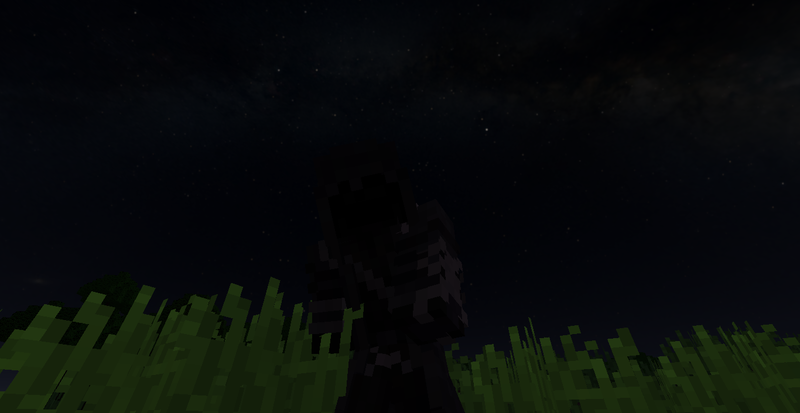 -10+ new mobs that will make you miss fighting the Wither. -Maybe a couple of new bosses. And if you guys want to make your own add-on/version of this mod, please message me for permission before you make it. I really hope that you guys enjoy this mod as much as I've enjoyed making it so far. Hope you guys enjoy the mod! if you guys have anything that you want me to know, please feel free to contact me by my social media. FoodyMod , food and special ability .